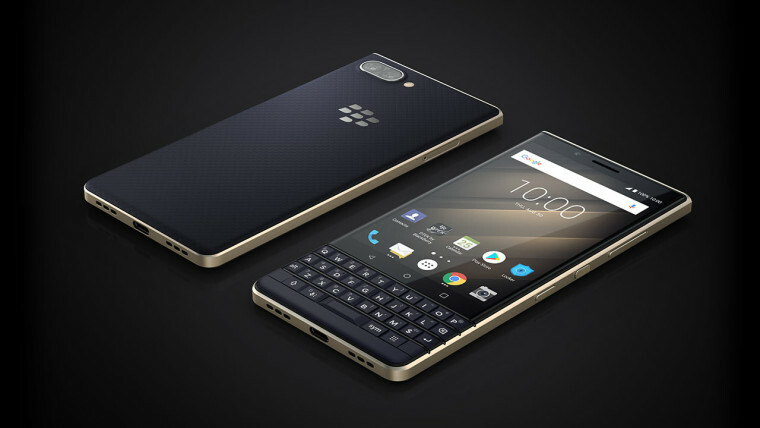 BlackBerry announced its KEY2 LE at IFA 2018 today, promising a more affordable version of its flagship KEY2. Instead of using Qualcomm's Snapdragon 660 chipset, this device uses a Snapdragon 636, but much of the device is just the same. 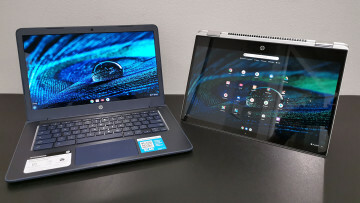 It has a 4.5-inch 1080p 3:2 display, along with 4GB RAM and up to 64GB of on-board storage (the base model is 32GB). There's a dual camera that comes in at 13MP and 5MP, and it even supports 4K 30fps video capture, which is rare for a phone at this price point. 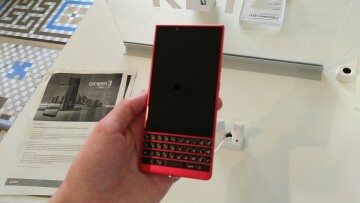 The BlackBerry KEY2 LE features a polybarconate body that comes in Atomic, Champagne, and Slate. As we've seen in previous devices, it has a textured back that's meant to make it more comfortable to hold. 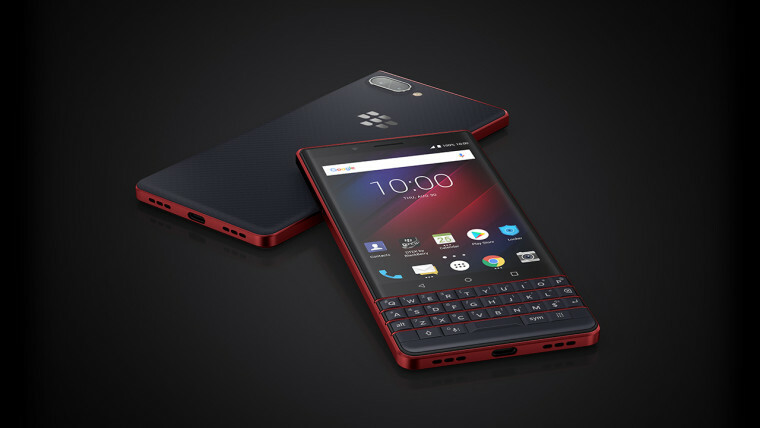 Of course, it features BlackBerry's physical keyboard and the company's productivity features that we outlined in our review of the KEY2. 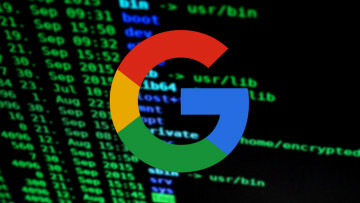 And it also has the security focus that BlackBerry is known for, with features like Locker for private apps, and Firefox Focus, a privacy-centric browser from Mozilla. The BlackBerry KEY2 will start at $399/€399 EUR/£349 GBP/$519 CAD for the 32GB model, and the 64GB model will cost $449 USD/€429 EUR/£399 GBP/$579CAD.